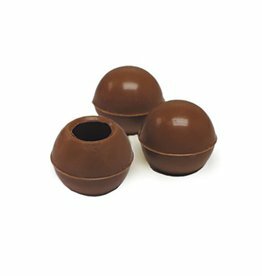 These Dobla Milk chocolate truffle shells are the perfect serving vessel ready to be filled with your favorite ganache, mousse, cream fillings, coulis, or liquors. The chocolate decorations produced by Dobla are gluten free and made with natural ingredients. Chocolate/perishables ships Monday through Wednesday for USPS Priority/UPS 2-Day Air, or Monday thru Thursday for UPS Next Day Air. 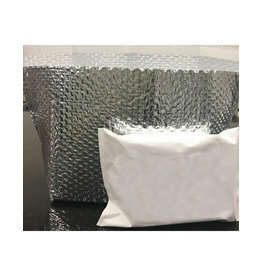 Ground shipping should NOT be used during weather above 70 degrees. 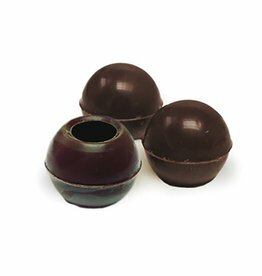 77013 These Dobla dark chocolate truffle shells are the perfect serving vessel ready to be filled with your favorite ganache, mousse, cream fillings, coulis, or liquors. 77012 These Dobla white chocolate truffle shells are the perfect serving vessel ready to be filled with your favorite ganache, mousse, cream fillings, coulis, or liquors. 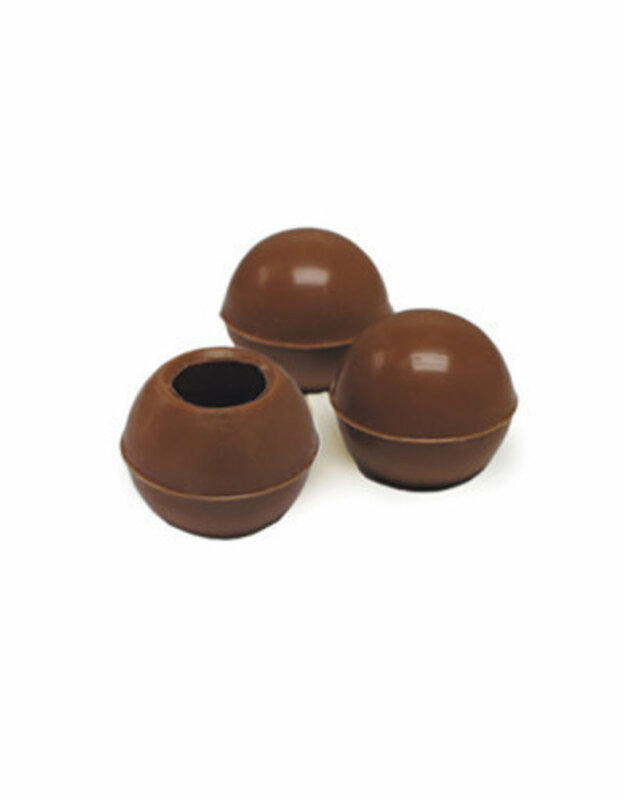 77011 These Dobla milk chocolate truffle shells are the perfect serving vessel ready to be filled with your favorite ganache, mousse, cream fillings, coulis, or liquors. Consider adding a Warm Weather Ice Pack Kit to your shopping cart to help prevent chocolate items from melting. 96811-S These Dobla dark chocolate truffle shells are the perfect serving vessel ready to be filled with your favorite ganache, mousse, cream fillings, coulis, or liquors. 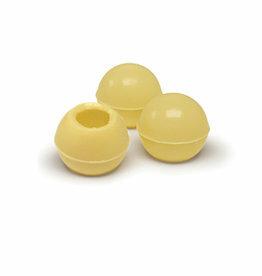 96831-S These Dobla white chocolate truffle shells are the perfect serving vessel ready to be filled with your favorite ganache, mousse, cream fillings, coulis, or liquors.